We have talked a lot about how social media helps your business by bringing targeted traffic to your website, generating leads and generating revenue for it but here in this article we are going to talk about how various social media sites can help you land your perfect job. Securing a job needs a lot of hard work, attention and of course the skills, and if you have all that you are not very far from your destiny. But, before you actually secure a job you need to hunt and filter out those you always had aspired for. Hunting for a job has not remained a big hassle at least in this digital era when you have a plethora of ways at your disposal to do so. Take social media for instance here. It has made the task much easier for you; all you need to do is to have a tactical scroll through of your favorite social media accounts. Looking up a hashtag on Twitter can help you a writing opportunity in a town near you, Liking the company on Facebook helps you remain updated with a company’s career openings and Pinterest can help you create a beautiful resume that’ll catch a recruiter’s or hiring manager’s attention. So, social networking sites are not just meant for entertainment and recreation but they’re also viable business opportunities. Let’s see how different social media sites helps in your job hunting mission. Connecting: Connecting with people who have careers you’re interested in, will not only introduce you to them but also help you learn the industry standards. Users share their success anecdotes about networking through the site on the member stories portion of LinkedIn’s blog; you can always check them for inspiration. Jobs Board: Something that distinguishes LinkedIn from others is a dedicated field for job seekers called ‘jobs board’ that highlights available opportunities in almost every field. 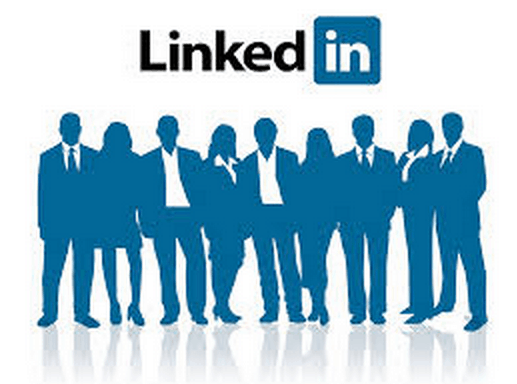 Endorsements and recommendations: LinkedIn allows its users to recommend and endorse others. Getting these recommendations and endorsements boosts your page’s likability to a great extent. Sharing: A recent study revealed that sharing content on LinkedIn boosts your chances 10 times for getting contacted by a recruiter. It is anyway obvious that if you will share something that’s meaningful and matters to the industry, it will prove your knowledge and people will certainly recognize you. Profile management: Experts say the more in depth your profile is, the more experienced and hirable you look as the detailed list of work experience in your profile increases the chances of your profile getting viewed by a hiring manager by 12 times. 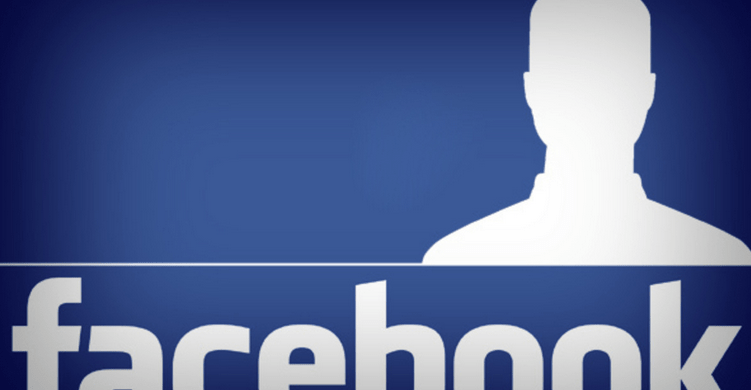 Likes: Like the Facebook page of the company you are interested in as that will not only help you get daily updates about their activity but also updates on job requirements they have. Settings: Customize your privacy setting on Facebook and enable other to see your professional history. Setting your work and education info public is a good idea. And, yes, do remember to take thorough look at your privacy settings to make out how others view your Timeline. Work & Education Status: Make sure your work and education info is up to date reflecting your current position and past experience. Professional Skills: Facebook recently added a “Professional Skills” portion to the “About” section underneath work and education fields. Adding skills you have got hold of will help you optimize your professional appeal. Search: You can use Twitter ‘search bar’ to find out terms that apply to the job you want. For instance, you can type in words like ‘jobs’ with other specifications related to your desired field and location such as ‘digital marketer’ and ‘New Delhi’. Hashtags: Simply type in #jobs and #hiring and it will give you a plethora of tweets from those looking for employees. Employers tweet out a lot of job applications with hashtags to caste a wide net. Tweeting: Tweeting is an amazing way to network with people in your profession who are on the same wave length as you. Following businesses and people you find interesting is a good idea and sending them occasional tweets really work at times. At the same time, make sure you have a well-polished and professional account on Twitter before you go ahead and tweet. Follow: If you type in ‘jobs’ in search bar and click on ‘people’ on the left –hand side, it will give you plenty of Twitter accounts dedicated to posting job applications. Try following those that are relevant to your field. Searching tags: If you look for tagged terms like ‘jobs’ and ‘hiring’ in the search bar, you would get dozens and dozens of real good companies advertising job opening via Tumblr however at the same time it is also true that you need to put in some extra effort to figure out what you want from the tag-happy blogging community. Tumbling: Something especially meant for those who are the creative type, tumbling gives you a wonderful opportunity to let the employers know how creative you are and get noticed through your interests, your own original content and so many other things. Besides, a good Tumblr following can impress the employers if they stumble upon your site and can lead to job offers from them. Pin your resume: By pinning your resume on a Pinterest board, you can make it more effective by highlighting certain aspects of your experience and adding photos and links. Remember, your resume is your first impression for the employer. It talks a lot about you. And! If you have something to add to what we discussed? Share it in the comments.